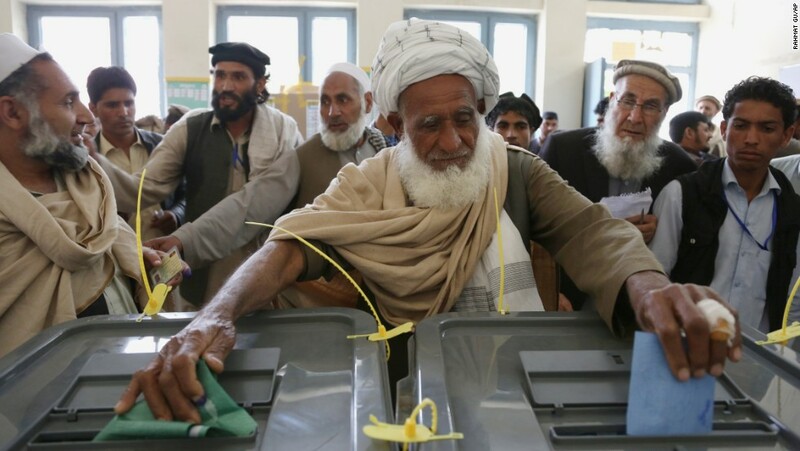 The Independent Election Commission of Afghanistan (IEC) on Monday said currently almost 26 percent of voter registration centers have not yet opened in various regions of the country. According to the IEC, from the total number of 5,121 voter registration centers in districts, 607 centers are closed on a permanent basis. Based on IEC statistics, election material has not yet been sent to 410 centers in 41 districts. Over 20 percent of the centers will not open due to security threats, said Ezmarai Qalamyar, head of operations at the IEC. According to the IEC, 354 centers face serious security threats. “Election materials have not been sent so far to 410 centers and these 410 centers are located in 41 districts; the majority of these centers are in Ghazni; as you know, Ghazni has 17 districts where 132 centers have been established. The problems which occurred there, have not been resolved so far and material has not been sent there; we will send the remaining material by air to 24 districts, which are located across the country,” said Qalamyar. The IEC said that 123 voter registration centers have not opened in provincial centers while eleven districts are at risk of collapsing. 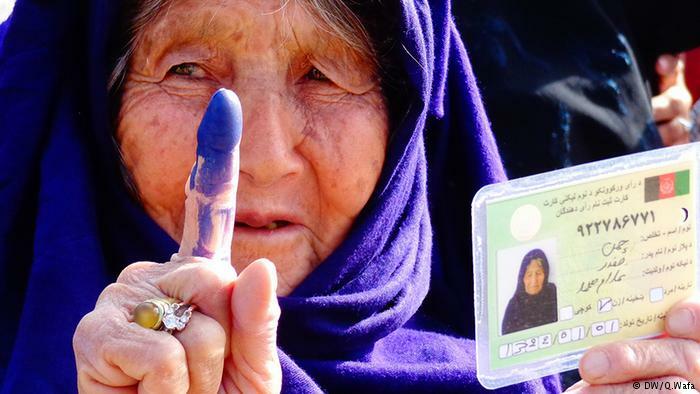 According to IEC statistics, over 2.3 million Afghans so far have registered to vote in the elections with 29 percent of them constituting the women. “We are doing our best to supply materials to these remaining centers so that these centers become operational. In case there is a delay in transferring the materials, then we will give our technical suggestions to the commission to tackle the issue,” added Aalamyar. “The present government has a responsibility towards the voice of the public, it should be accountable, it should work for an election which is acceptable to the people,” said Farkhunda Zahra Naderi, President Ashraf Ghani’s advisor on UN affairs. In addition, residents across Afghanistan have called on the election management bodies of the country to ensure that the elections are held in a credible, free and transparent manner. 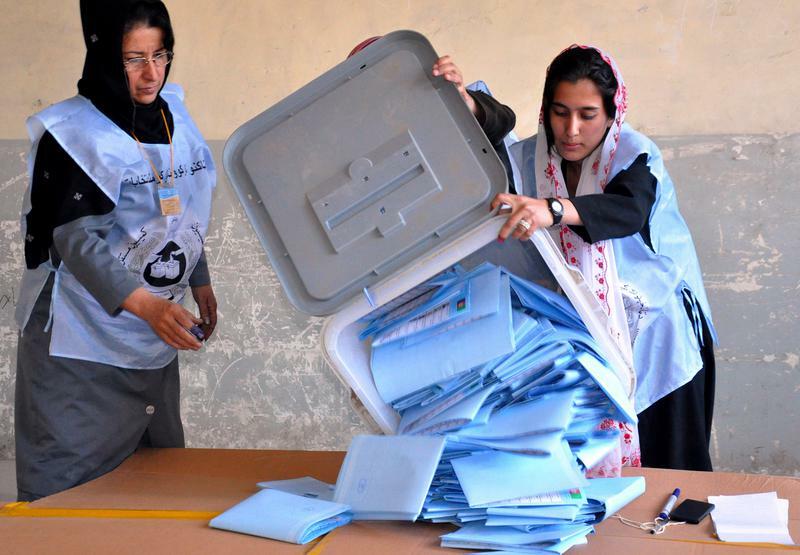 “In Kabul by the grace of God, the women’s turnout is good for elections,” said a resident of Kabul, Zarifa Ameri. “The youths will also play a role in every process including elections, we will cast our votes,” said another resident Ahmad Qais. Despite the tense security situation in the country, the IEC on Monday said that election candidates may file their nomination papers within the next two days. Election observers however have said that the incumbent members of parliament who want to file nomination papers have already started their election campaigns and they are not at house sessions which is illegal. “We have witnessed the gradual desertion of lawmakers since the announcement of the election calendar,” said Haseeb Mutaref, a member of Free and Fair Election Forum of Afghanistan (FEFA). “Unfortunately, no commission today managed to conduct their meetings, only two or three members were present, from a total of 24 members of parliament’s internal affairs commission, only six people were present,” said MP Abdul Hai Akhundzada. In recent weeks, only 32 percent of lawmakers have attended parliament sessions, they said. “We have our headquarters in 34 districts including Kabul where the candidates come and take the information packages and return them after filling in the forms,” said Qalamyar. The IEC has set October 20 as election day and the IEC has hired over 30,000 employees for the voter registration process.